There are a lot of ways to grow your business on social media. With everyone being on the Internet, companies and businesses have started using social media to promote their products and services. So many significant ventures are successfully operating their businesses completely on the Internet through social media apps. Instagram has become an eye candy for the online market and marketing content. People from all over the world are using Instagram to promote themselves or their businesses. You can see a lot of brand and product endorsement at the profiles of famous people. This is all because people love Instagram and it’s different than the other social media apps. If you have a business and you didn’t promote it on Instagram yet. This article will help you take a lot of benefit from the Instagram to promote and grow your business. You can also choose a good site to buy Instagram followers from, which many of the popular brands and people have done successfully. These useful tips that are mentioned below will help you grow your business on Instagram quickly and some of them are free! The first rule of having an Instagram page is to have a unique hashtag for your brand or service which makes it easy for people to search and identify your brand immediately. Creating a special Hashtag would not only make your brand look different and unique but also people would be able to find your profile easily. Instagram is all about pictures, so you have to make your style by posting stuff that reflects your brand or service also a catchy description will also attract the audience, and more audience means more customers. So make sure to post great pictures with a nice description on a regular basis. Your display picture should be attractive. Also, remember to keep your followers engaged this helps you attract more audience. There are different types of tools available in the app market which make things easier for you such as scheduling your posts, getting followers and likes on your profile. You pay these apps to get more followers and likes to boost your Instagram page, and that gets your new customer. It’s a marketing technique. If you are new on Instagram, then you should get an influencer to boost your products through this page. Getting an influencer will help you get recognition and followers on the Instagram quickly. Influencers have a large number of followers, and they can help you out in the start by influencing your products to their followers. Get a person with a lot of active followers on the Instagram affiliated with your brand. 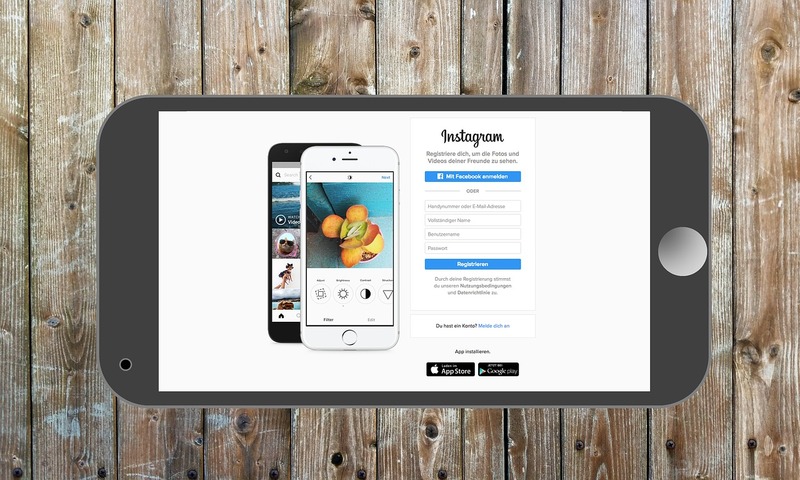 This way you can easily get new customers through the Instagram. You can also make some promo codes and different coupons for your affiliate marketer and ask them to post it on their profiles. YES! Have a contest at least thrice a year and give away free stuff to your followers. This way you can get a lot of active followers, and this marketing technique works like snowball marketing. It just grows fast. You just need to make sure you do it in a right way. What Is the Point of a GPS Tracking Device?